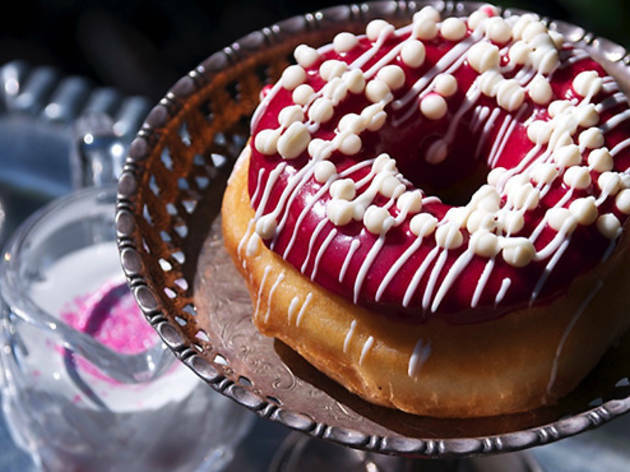 Did we mention that our city is having a sugar moment? Whether it's a retro, throwback dessert or an avant-garde ice cream parlor, LA's sweet shops are offering some stellar treats. 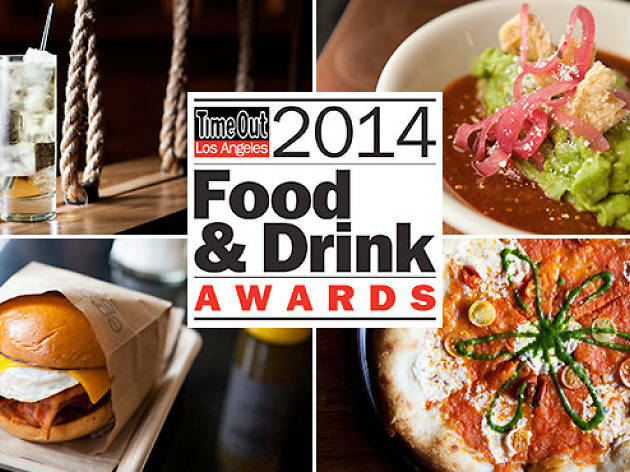 Decide who gave you the biggest sugar rush and vote for your favorite dessert shop. 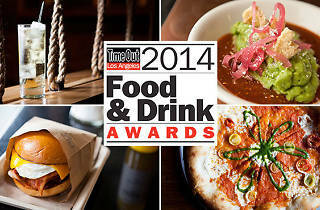 See the other contenders for the Food & Drink Awards and cast your ballot for the best new dessert shop of the year. Their slogan—"Donuts for Grownups"—says it all. 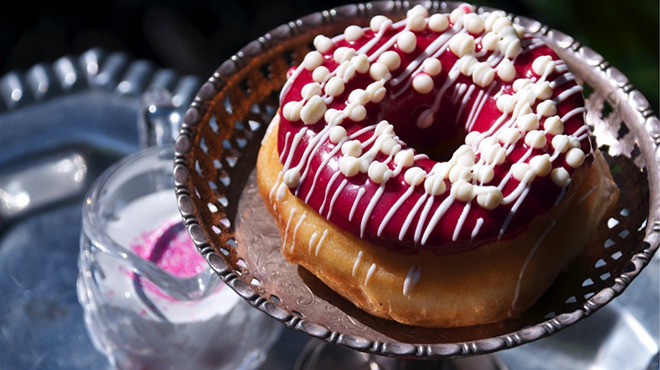 Glazed Donut Bistro isn't interested in run-of-the-mill pastries, and their ambition is matched by thoughtful, artisanal creations. A nod to Italy here (Mambo Italiano Cream), an ode to bacon there (Brown Butter Maple Bacon), and it's safe to say that these donuts are complex in flavor and construction. The Tres Tres Leches comes adorned with a trio of berries atop a mound of Chantilly cream, blurring the lines between fruit tart, cake and donut. 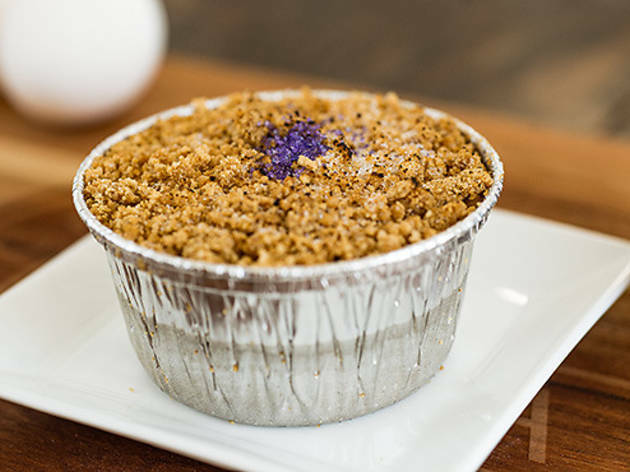 Tucked into a narrow space off Burbank Boulevard in Sherman Oaks, Crème Caramel LA is bringing creative desserts to the valley, from the Filipino-influenced ube upside-down pie ($5) to flavored and traditional bread pudding ($5.50), which comes with your choice of sauce (we love the salted caramel). The shop, which gained a steady following by selling their sweet concoctions at farmers' markets throughout LA, also sells Cafecito Organico coffee, savory quiches and a variety of artisanal goods from Colwater Canyon Provisions, Plush Puffs (grab a bag of their heavenly hand-crafted marshmallows) and more. 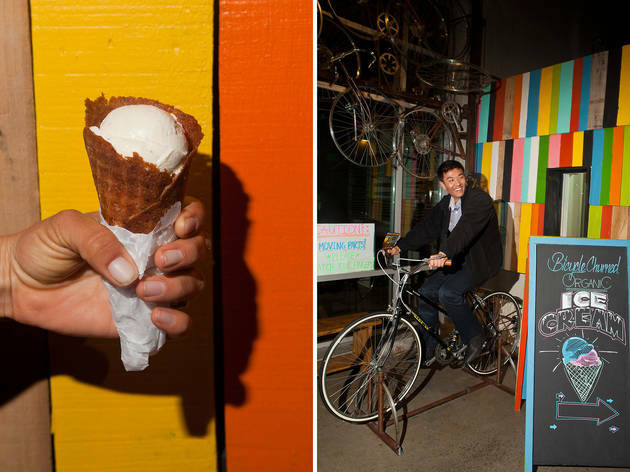 Everyone knows ice cream tastes best when it's churned by bicycle. 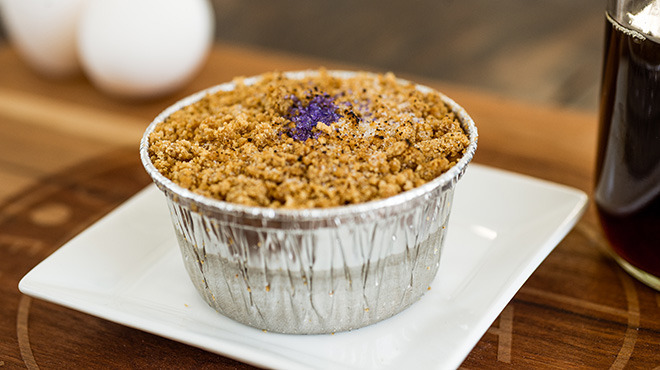 There’s something about a little exercise that makes your sweets even sweeter. Peddler's Creamery, now with a storefront in hip DTLA, has capitalized on this universal truth. They offer house-made (and often customer-churned) ice cream, sorbet and vegan desserts prepared with local and organic ingredients. 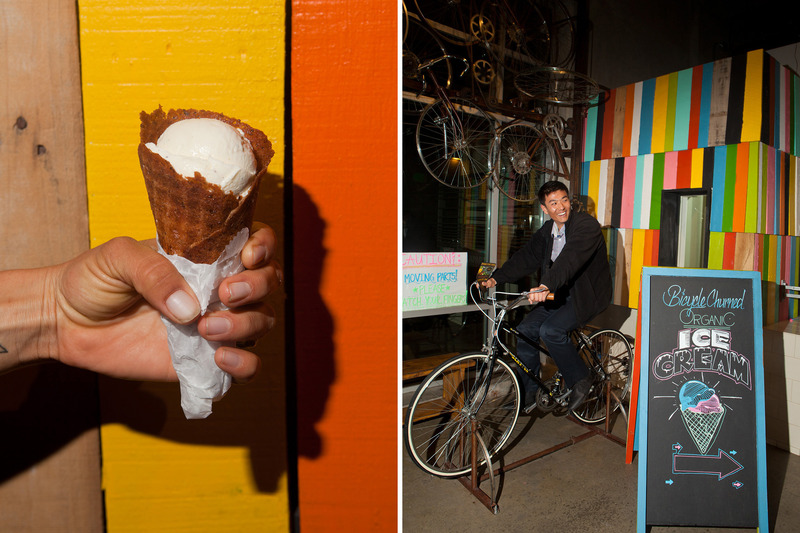 Edward Belden, Peddler’s founder, started his sustainable-centric creamery as a single bike unit that could be set up all over Los Angeles. 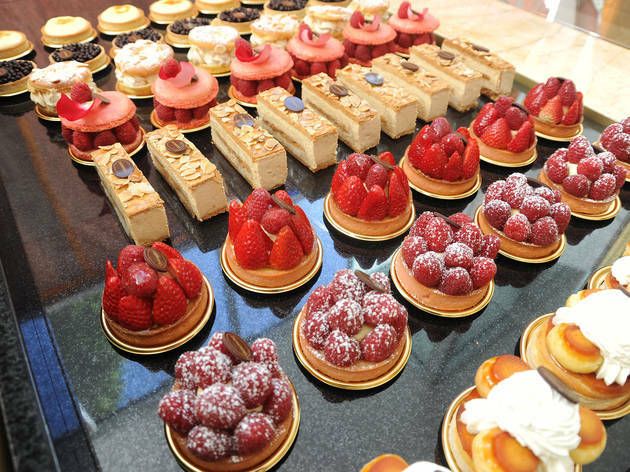 We wouldn't blame you for just looking at the pastries and desserts behind Chaumont's glass case. Piled high with whipped cream, fruit, chocolate shavings and more, the sweet goods at this Beverly Hills French bakery and café are more like works of art. But, of course, you can only look for so long until temptation takes over. 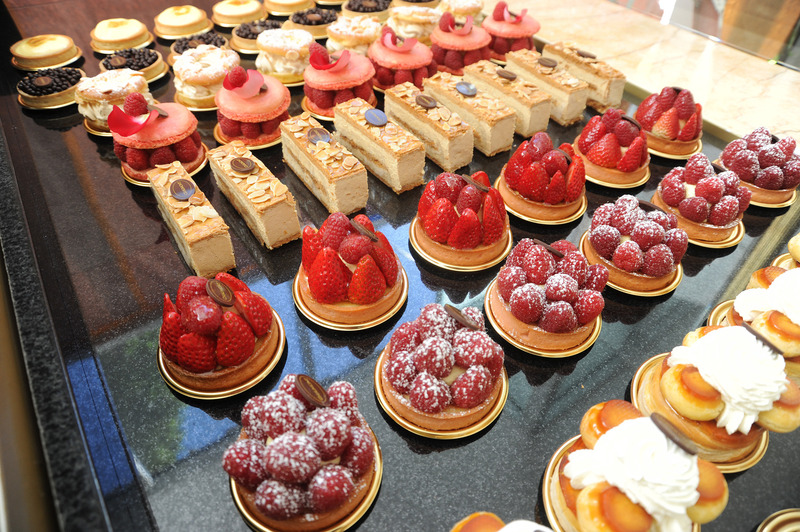 Try an eclair; a flourless chocolate cake; a strawberry tart. Go on, treat yo'self.